Valentine's Day is fast approaching, so we added a full episode to MST3K.com that would be perfect for the universally-beloved holiday! 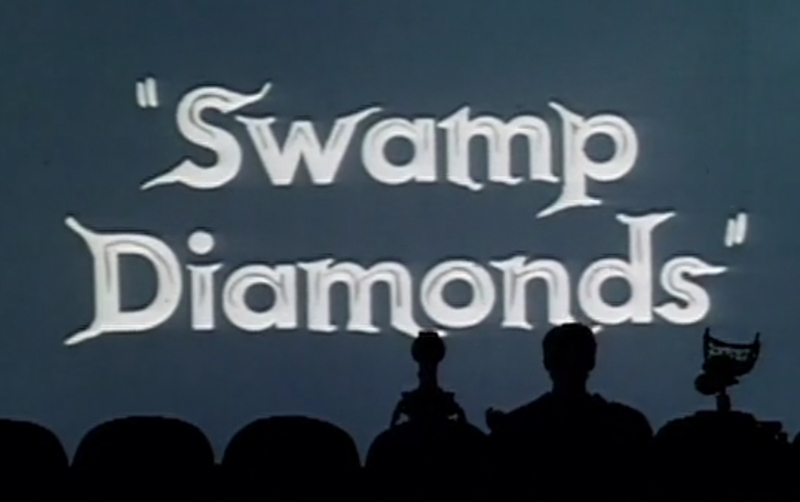 As you shop for tons of diamonds for your significant other, you can now watch the romantic and relevant Swamp Diamonds. But wait, there's more! Before the film, feast your loving eyes on the What To Do On a Date short, which will give you some truly excellent ideas for your Valentine's Day date, as long as your sweetheart loves weenie roasts. Fire up the Andrew Lloyd Weber grill for snacks and plop down in front of the U-View to watch Experiment 503 - Swamp Diamonds here.